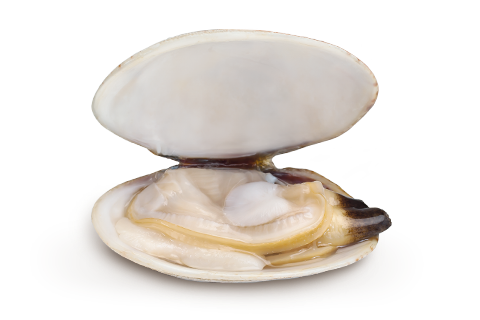 White clam is fished en Galician estuaries during October, November and December. It´s called “the queen” because of its texture and flavour. The best ones are from Santa Eugenia de Ribeira.